As the political scandal around SNC-Lavalin's lobbying efforts to avoid criminal prosecution continues to grow, just how realistic is the claim that a conviction could cost Canada some 9,000 jobs? 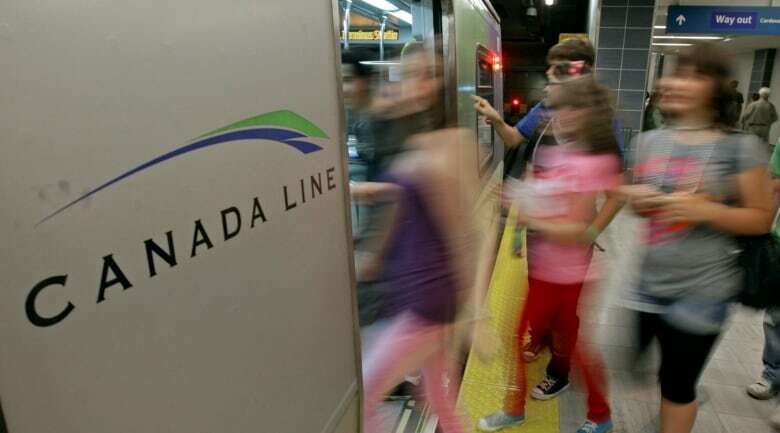 Differing versions of what transpired behind the scenes as SNC-Lavalin lobbied the federal government for an out-of-court settlement have left the picture as clear as mud. But one thing has been consistent: Prime Minister Justin Trudeau insists he is concerned about the impact on the Canadian workforce should the Quebec-based engineering giant be barred from competing for federal projects. SNC-Lavalin is at the centre of a growing political firestorm over allegations that officials with the Prime Minister's Office (PMO) tried to push former attorney general Jody Wilson-Raybould toward helping the firm avoid criminal prosecution. SNC-Lavalin is currently facing fraud and corruption charges in connection with nearly $48 million in payments made to Libyan government officials between 2001 and 2011, and a court conviction could see the company face a potential 10-year ban on bidding on federal contracts. Speaking before the Commons justice committee last month, Wilson-Raybould testified she felt "consistent and sustained" pressure from the PMO to offer the company something known as a deferred prosecution agreement. A DPA would still require the company to admit fault and pay a fine, but it crucially wouldn't ban SNC from federal projects. She refused, and months later was shuffled to another portfolio. In his own testimony to the committee this week, the prime minister's former principal secretary, Gerald Butts, repeated the concern about "the 9,000-plus people who could lose their jobs, as well as the many thousands more who work on the company supply chain," if the company couldn't secure a DPA. Addressing the issue Thursday morning, Trudeau again made clear that his concern for thousands of lost jobs framed his interest in whether SNC should be offered a deal. "They — directly or indirectly — put food on the table for countless families, as one of Canada's major employers," he said. But the reality of the risk that the company's entire Canadian workforce could be lost isn't quite that simple. Are 9,000 jobs really at stake if SNC is banned from competing for federal projects? Not likely, says construction analyst Andrew Macklin. "I think they're playing the worst case scenario," he said. 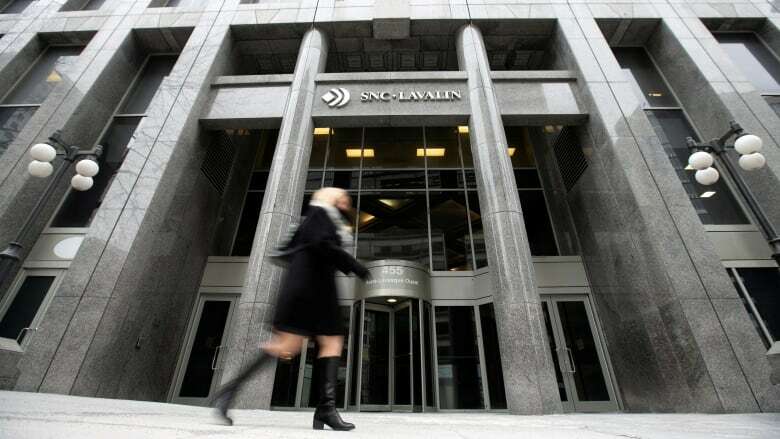 SNC-Lavalin currently employs 8,762 people in Canada, including about 700 at its head office in Montreal. More than half of its Canadian employees work outside Quebec. 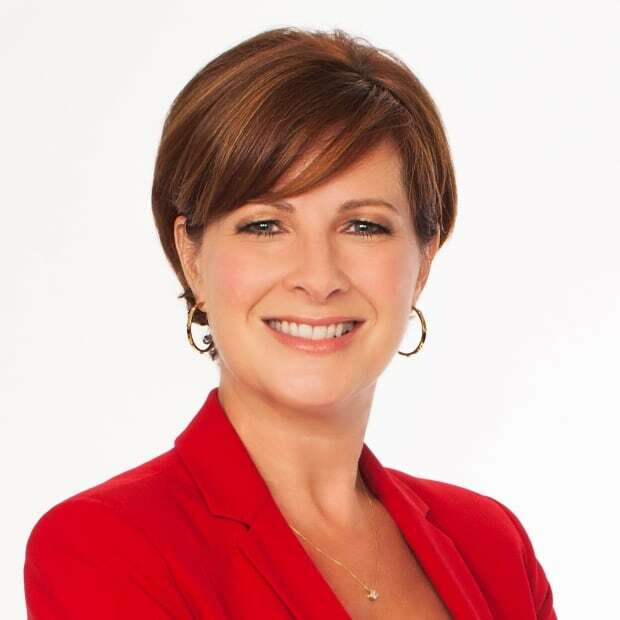 Many are currently engaged in multibillion-dollar projects across Canada that won't be finished for several years. While its global workforce has swelled to more than 50,000 employees worldwide, the company's footprint in Canada has actually been shrinking for most of the last decade, from 20,000 in 2012 to just under 9,000 today. In a letter to investors last October, when it first publicly acknowledged it had failed to negotiate a DPA, the company conceded some bad business decisions and the ongoing criminal case have led to that decline. "Highly skilled employees leave organizations mired in continued uncertainty — 10,000 Canadians have left our organization through no fault of their own since 2012." Would SNC be shut out of doing business in Canada without a DPA? It's possible, but unlikely. The ban on bidding for projects only extends to federal contracts — not provincial ones. That means billions worth of contracts for other government projects, like new hospitals or bridges, are still open to the company. The provinces could choose to shut the firm out, but SNC-Lavalin is one of only about a dozen companies in the world capable of taking large infrastructure projects from conception to completion. "How do you walk away from that just because the federal government says we're shutting the door to you for 10 years?" said Macklin. The company is already working on nearly $67 billion worth of projects in Canada and is in the process of bidding on others. SNC doesn't have to halt any bids until (and unless) a conviction is registered in court. What about the suggestion the company might move its head office? In his comments Thursday, Trudeau said SNC-Lavalin has suggested that if it were banned from federal business, it might move its headquarters out of Montreal. The company was founded there in 1911 and, thanks to its substantial global growth, is a recognized symbol of big industry in Quebec. SNC-Lavalin's largest subsidiary is in the U.K., where it now employs slightly more people than it does in Canada, making Britain a potential alternative for its headquarters. But from a corporate strategic standpoint for a company that frequently works across borders, moving your head office to a country that hasn't yet figured out how it's going to deal with most of Europe is a dicey gambit. As a condition of a loan agreement with Quebec's pension fund manager, the Caisse de dépôt, the company has committed to stay headquartered in Canada until at least 2024. How vulnerable is SNC if it loses business in Canada? Increasingly, the company has most of its jobs and projects outside the country. In 2013, about two-thirds of its business was happening here. Four years later, in 2017, that ratio was down to about one-third. 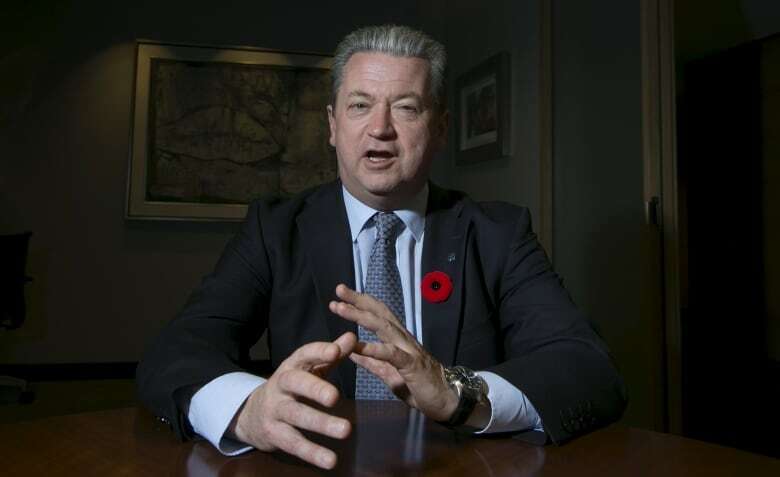 In a recent conference call with shareholders, SNC-Lavalin CEO Neil Bruce was asked how concerned he was about the potential of losing access to Canada's federal contracts. "We've got plenty of opportunities to grow the business outside of Canada," he responded. "But we're also connected to the Canadian market." Is the DPA and political fallout SNC's biggest distraction right now? Arguably no. The company is more likely focused on what's happened to its bottom line elsewhere. In late January, it revealed it had a 2018 operating loss of $1.3 billion — a sharp contrast to a profit of $382 million the year before. SNC-Lavalin blamed problems with a mining operation in Chile and a loss of business in Saudi Arabia. It said its oil and gas business in Saudi Arabia, in particular, was hurt partly by "difficult intergovernmental relations between Canada and Saudi Arabia." The company's share price has also fallen sharply in recent months, hitting a 10-year low last month.